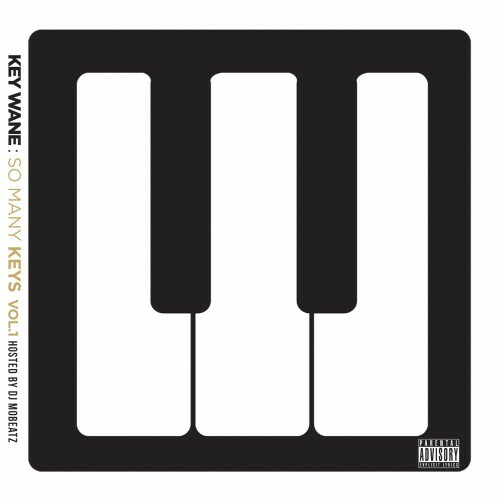 Follow @LiveMixtapes, @DJMoBeatz & @Key_Wane! Puttin on for the city of Detroit, **** yall that think we ain't got **** here. We got hella talent here. Its cool, more for chillin at the crib or ambient ****tail party background music.